The silhouette now known as the Tennis Classic is etched in history thanks to a winning track record and versatile style. The shoe is widely recognised as one of Nike's pioneering tennis silhouettes, and was first worn by tennis great John McEnroe. On 13 September 1981, McEnroe went head to head with a fellow tennis great in a heated battle, and he was wearing the legendary Tennis Classic. 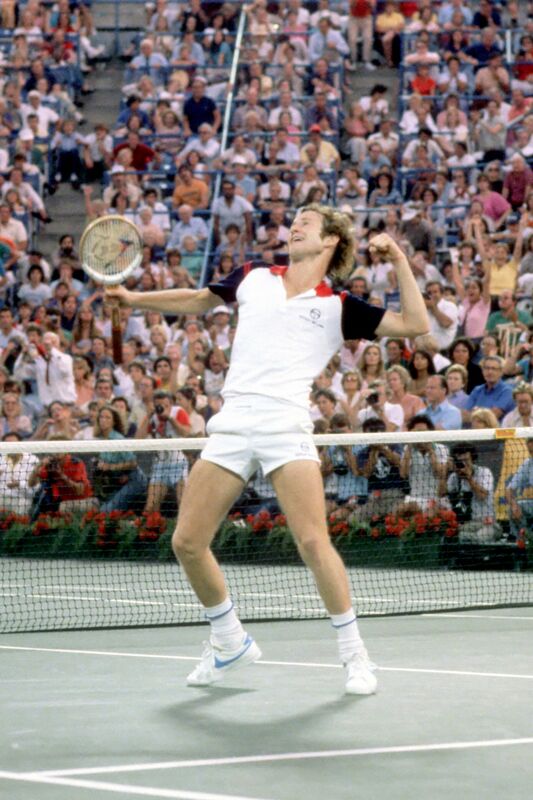 McEnroe's opponent that day in Queens was a former No. 1 who already had more than 10 championships under his belt. McEnroe, on the other hand, was the defending champion, had just secured his first title on the grass courts of London and was tennis' top-ranked player. 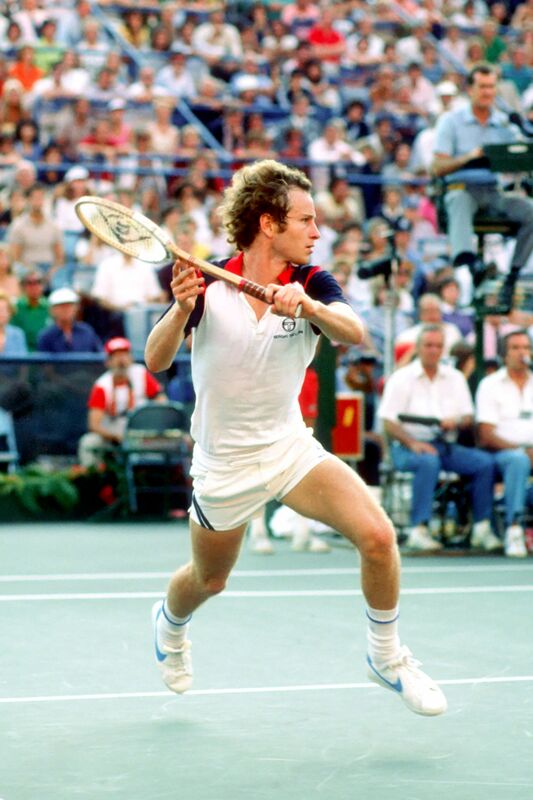 McEnroe would further assert his dominance in the sport with a victory that day, helping to definitively establish the Tennis Classic as a key article of Nike heritage.